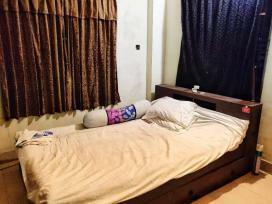 Furnished room with all facilities.Only female student or service holder. 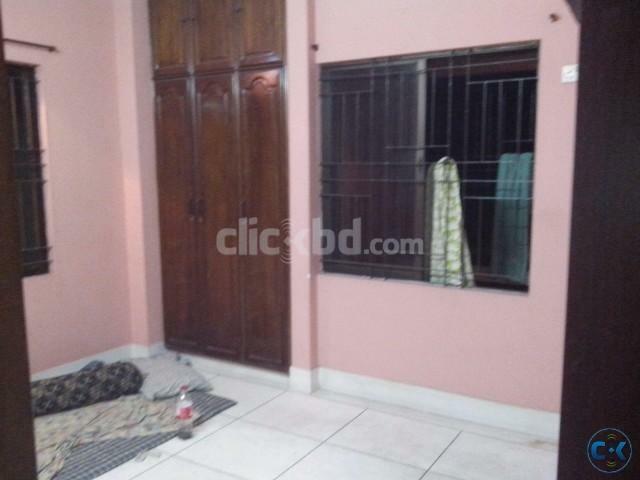 # One decorated 220 sft Office room near Panthapath/Kawran Bazar/Green Road/Bashundhara City. rent is all inclusive except net bill. *This room is at 5th floor. A 3 bedroom apartment. 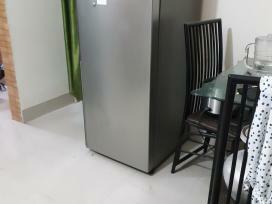 Semi Furnished room will be rent from 1st october. 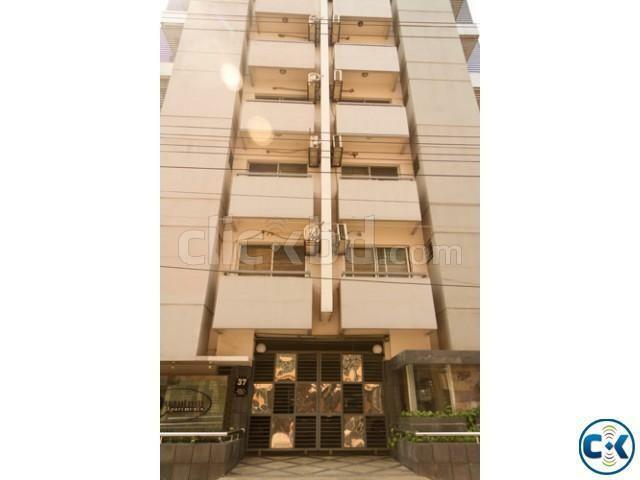 Lift, generator, adjacent veranda all modern facilities available. We live only three here, looking for one.